Such beautiful grownup young women! Snowed in so cooking up a storm...meatballs & sauce, shrimp-fried rice, homemade strawberry jam, chocolate chip cookies....I'll eat for a month! 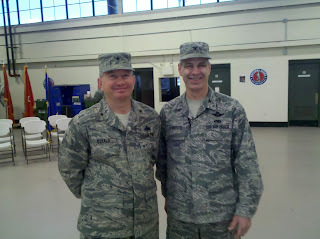 Mark had his "change of command" this weekend He stepped down as the Commander of Maintenance for the 143rd Airlift Squadron, and took over as Commander of Joint Forces in charge of disaster support for Rhode Island, and deployment for national disasters.� Congratulations to Colonel...soon to be General Jannitto! Apalachicola - "The Forgotten Coast"
For Hannah's February break we took a girl's long weekend to Apalachicola located in the pan-handle of Florida...known as the Forgotten Coast. I'd been reading about this quaint, coastal community of 2,700 people for several years and was intrigued by its anonymity! Apalachicola has a strong maritime culture and is famous for their oysters and seafood. The largest seafood festival in the country is hosted here the month of November. You’ll also find miles of uncrowded pristine, "sugary-sand" beaches, an endless supply of shallow bays and waterways, excellent fishing, and acres of National and State forests to explore. Hannah and I took an "Eco-Tour" on the Apalachicola River with Captain Mike. We saw dolphins, a juvenile bald eagle, osprey...and Hannah was thankful...no alligators! The "downtown" area has an eclectic assortment of shops, galleries, B&B's, restaurants, and uh...rednecks! We had a blast in the "deep south" and hanging out on the Forgotten Coast of Apalachicola! 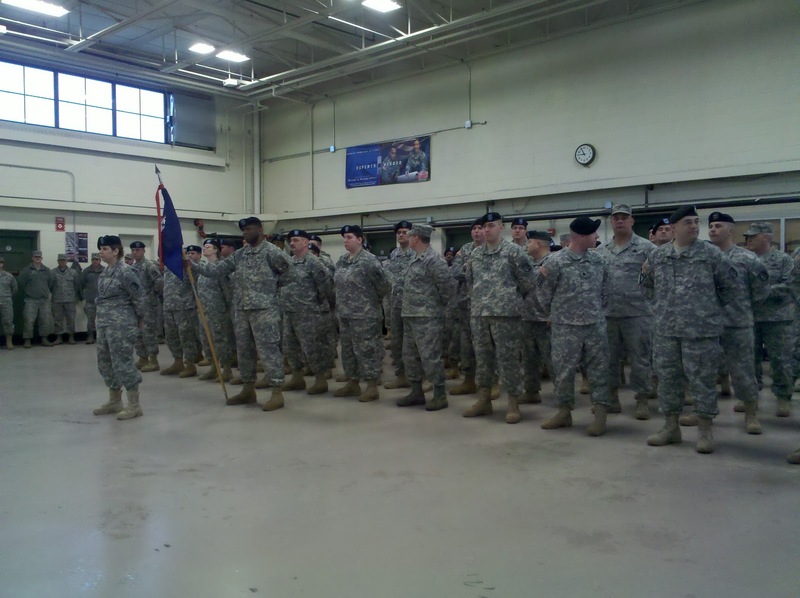 General Matt Dizialo steps down and Colonel Mark Jannitto (soon to be General Jannitto) takes over as Commander of Joint Forces in Rhode Island. 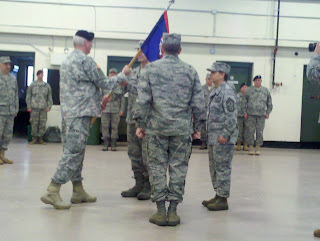 Mark accepts the "flag" from General Bray, as his change of command becomes official. The men and women of the Joint Forces Air & Army National Guard...now under Colonel Marcus Jannitto's command. 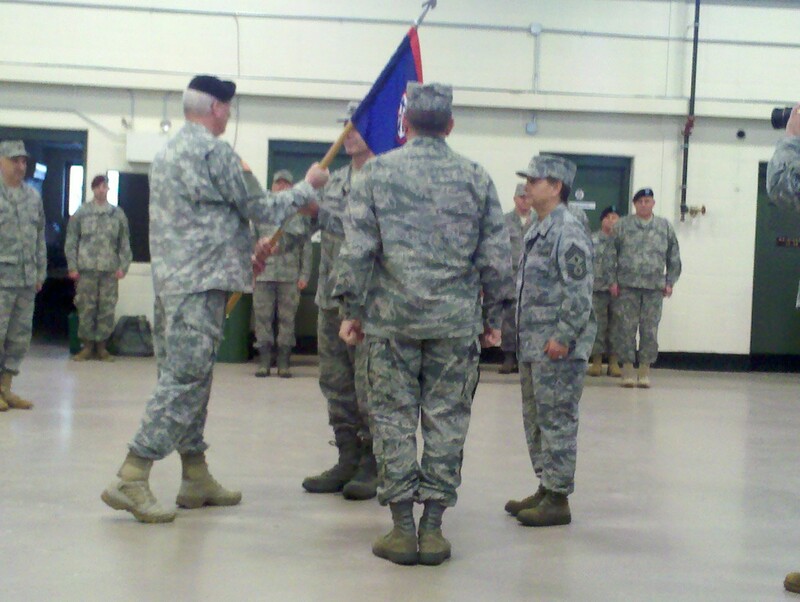 Mark had his "change of command" this weekend. 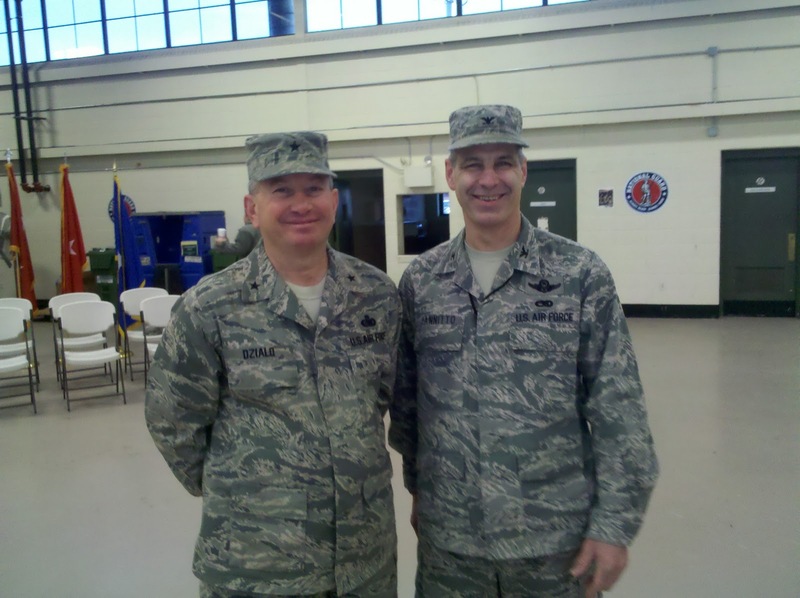 He stepped down as the Commander of Maintenance for the 143rd Airlift Squadron, and took over as Commander of Joint Forces in charge of disaster support for Rhode Island, and deployment for national disasters. Congratulations to Colonel...soon to be General Jannitto! Just booked a trip to Iceland for the month of March! Why? I dunno...fun? Stage Hands provides bodyworking services for the performance industry worldwide. We provide massage, chiropractic care, acupuncture, yoga, personal training and other health/beauty services. Our bodyworkers are licensed and insured and strive to make the lives of performers and their crews more comfortable while they're on the road.